Luxembourg is going to become the first country in the world to make all public transport free. Train, tram and bus fare will be lifted next summer according to the plans of the recently re-elected government. Prime Minister Xavier Bettel, who was sworn in on Wednesday for his second term, had vowed to prioritise the environment. The government is also considering legalizing cannabis. Traffic in Luxembourg City is among the worst in the world. The city is only home to around 110,000 people but another 400,000 commute into the city every day for work. 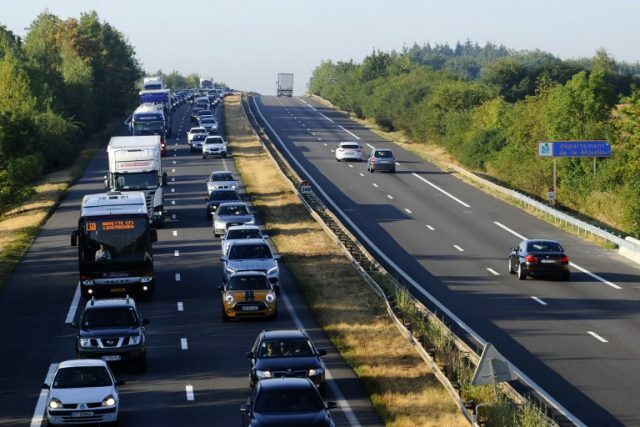 The country has a population of 600,000 and nearly 200,000 people living in France, Belgium and Germany cross the border every day to work in the country.